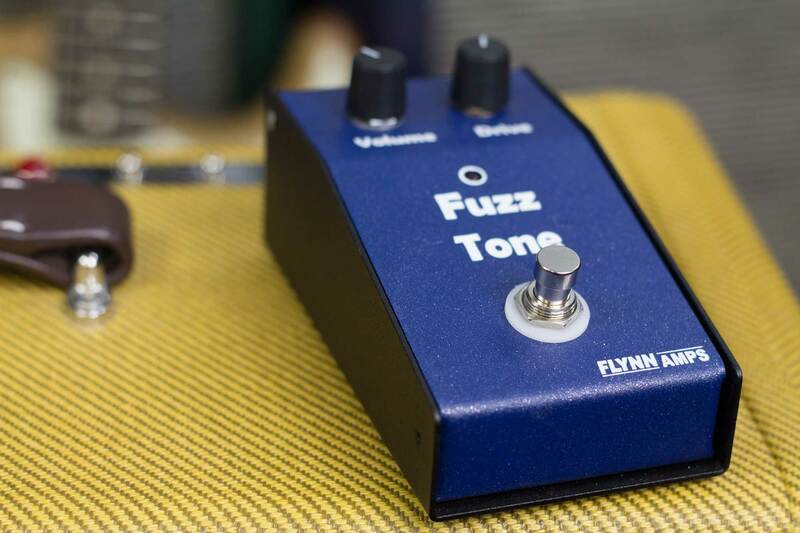 The invention of the fuzz pedal in the 1960’s changed the electric guitar forever. Near endless sustain, wild feedback, and screaming single notes were accessible for the first time and whole new approach to the guitar was developing. 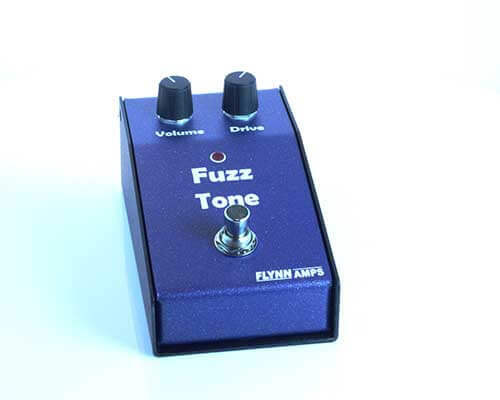 Fuzz is more widely used than many guitarists realise. Many classic guitar tracks are mistakenly assumed to be have been recorded at deafening volumes to achieve the wild tones on the recording. 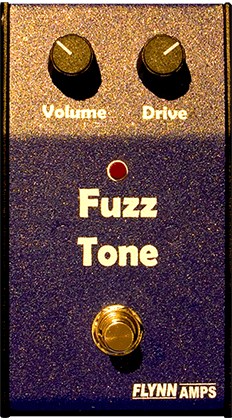 Billy Gibbons uses fuzz extensively on the early ZZTop albums and the results are wild. 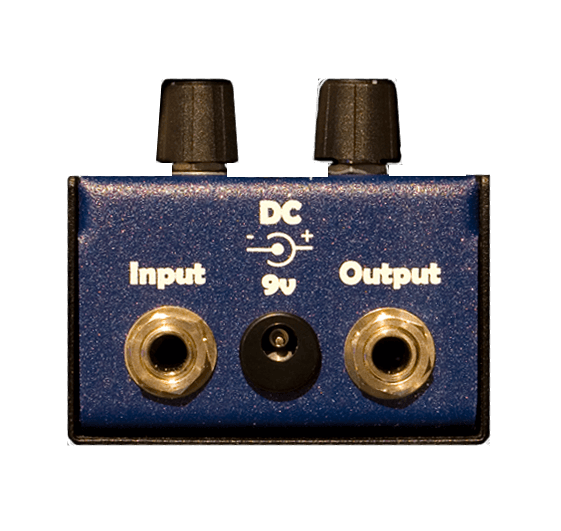 Fuzz is also a deceptive effect when used in a milder setting and can often be very discrete and natural. Arguably the most famous Fuzz tones will always be Jimi Hendrix’s. His tone is still as fresh and exiting today as it was way back in the 1960’s.